Am I alone or are you also trying to get used to the “fall back” of losing daylight savings time?!? 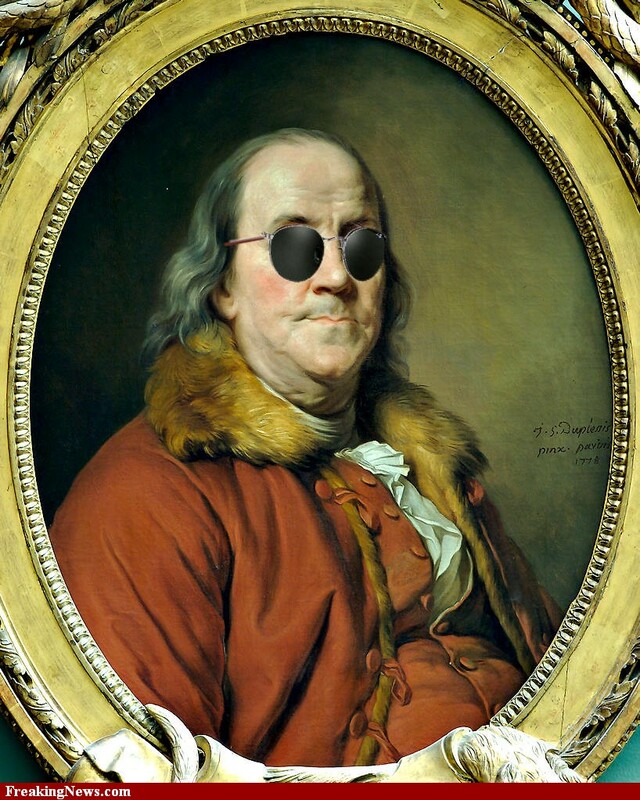 Some people consider me intelligent but for the life of me, I never understood what Ben Franklin was trying to do. I think it has something to do with the rotation of the earth on its axis, burning the midnight oil, the “Farmer’s Almanac,” and Yankee industriousness. Subjectively, I just feel like I was robbed of my daytime fun at the end of the day. Boo…hiss. Like, what happened to those wonderful times after work and school when we could still do fun stuff outdoors? We’re not up tending the fields anyway so why can’t farmers go to work in the dark? It’s mostly agrobusiness driving John Deere’s anyway, right? #abolishDST meme, activate and propagate, please! !